Will.i.am song broadcast from Mars Jump to media player A song by the US musician Will.i.am has become the first piece of music broadcast back to Earth from Mars. 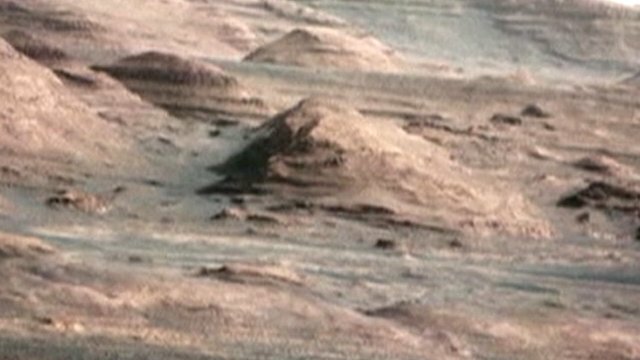 Rover's 'most detailed' Mars photos Jump to media player The most detailed photos of Mars ever taken have been released by Nasa. 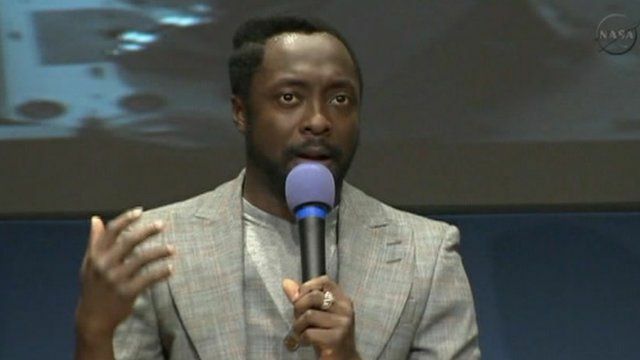 A song by the US musician Will.i.am has become the first piece of music broadcast back to Earth from Mars. Reach For the Stars was played back by Nasa's Curiosity rover as part of an educational event, a collaboration between Nasa and the Black Eyed Peas rapper's i.am.angel Foundation. But with no speakers on the rover, the track was not played on the red planet itself.